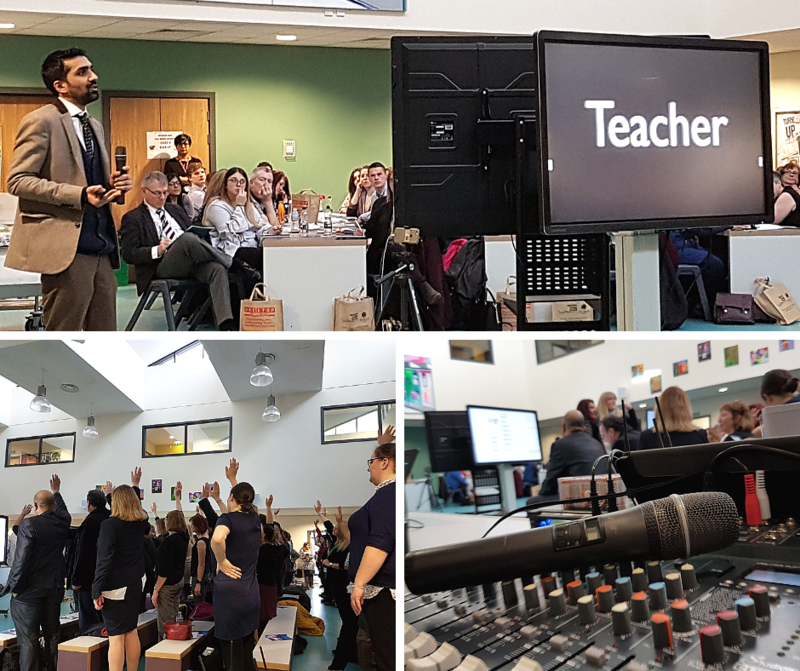 We supply AV Installations solutions to schools, further educational facilities and Universities to assist the developing technological world we live in. We enhance your audio visual systems and produce the resources to produce innovative teaching surrounding area for you and your students. With the addition of elements such as a PA system, you will be able to transform your lesson plan, producing a more engaging teacher-student environment that will enrich your pupil's minds and development. 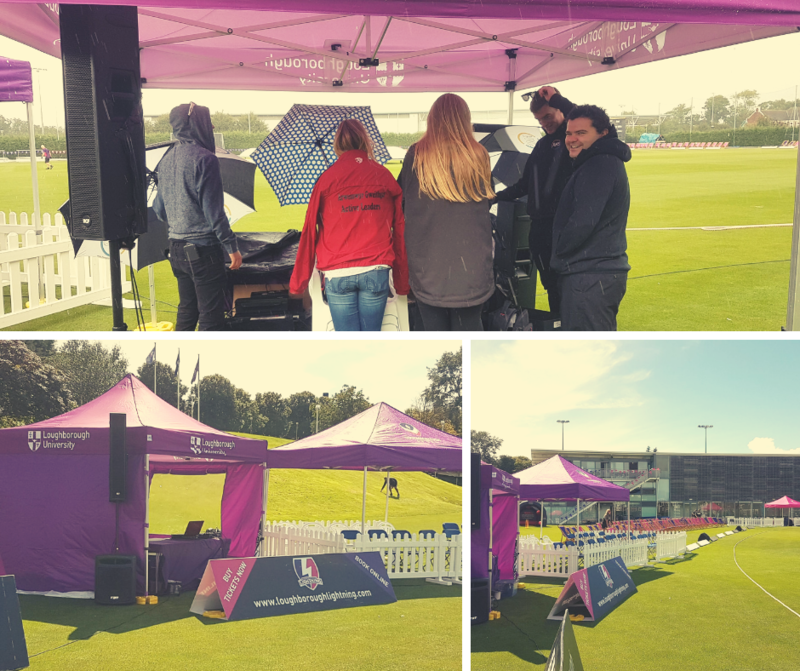 Whatever system you decide to choose from us here at Intasound, our team will help you decide and install a system that is easy to manage and will be highly beneficial to you and your students. You will be able to engage with your class and how the technology to attract and inspire your students and fellow members of staff with modern techniques to adopt into your school’s operation for teaching and researching. With the likes of our audiovisual systems, you will be able to provide clear sound and clarity to all. 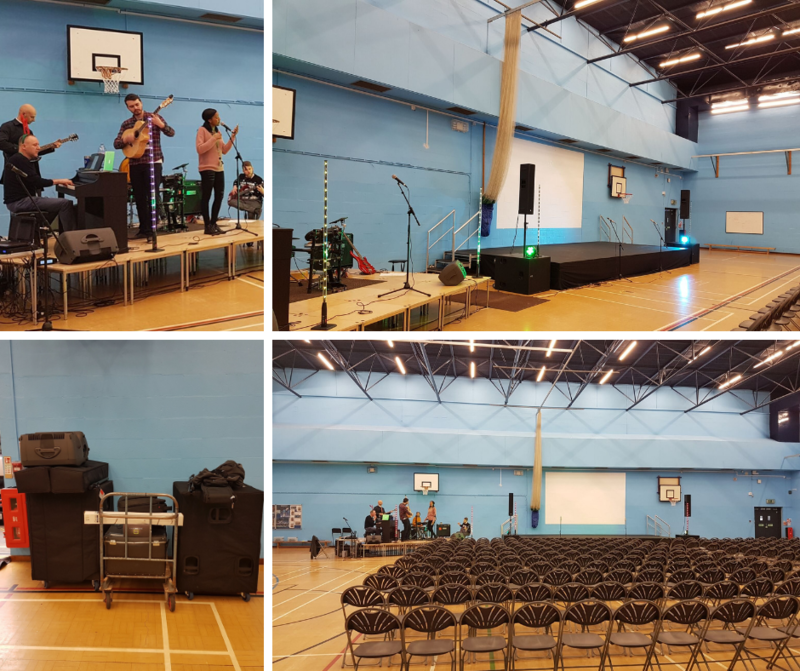 If you are interested in introducing an educational AV system into your school then please contact us for a free, no-obligation quote today at intasoundmusic@gmail.com.